Use this website to quickly find the most important information about Larnaca International Airport: Flights, Departures, Arrivals, Parking, Car Rentals, Hotels near the airport and other information about Larnaca Airport. Plan your travel to LCA Airport with the information provided in this site. 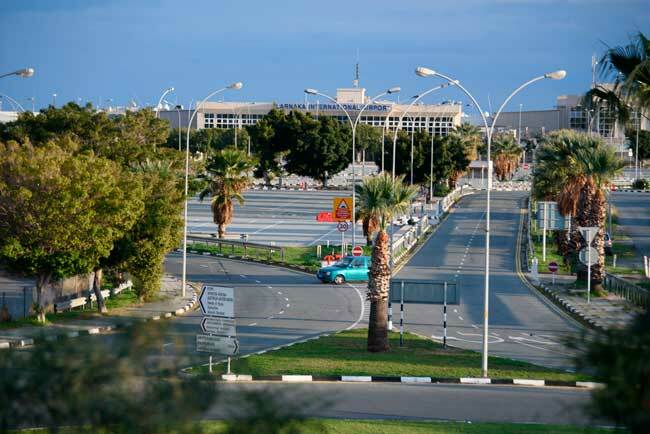 Larnaca Airport is the main international airport in Cyprus along with Paphos International Airport. Larnaca Airport has a single passenger terminal, hosting regional, domestic and international flights. Larnaca is the third largest city of Cyprus after Nicosia and Limassol. 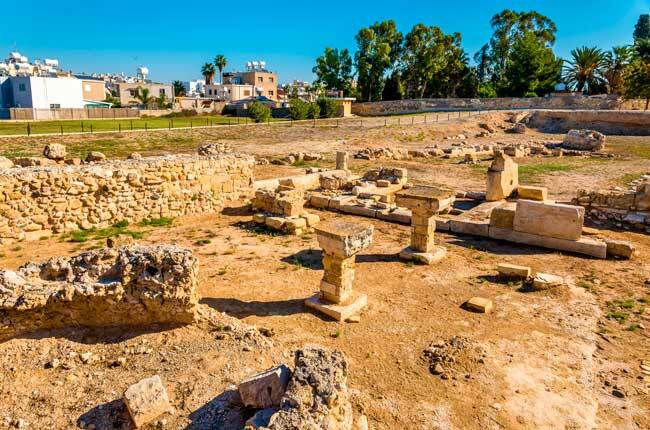 Larnaca has an important 10,000 years’ cultural legacy, since it was the former city kingdom of Kition, established in the 13th century BC. The Church of Saint Lazarus is one of the landmarks you shouldn’t miss. The Hala Sultan Tekke mosque in an important part of the Muslim legacy left by the Ottoman Empire in Cyprus. The Salt Lake is the main environmental attraction in Larnaca. Flamingos are seen on Winter. Larnaca International Airport (IATA: LCA, ICAO: LCLK) is an international airport serving the cities of Larnaca, Limassol and southeast Nicosia, which is located 4 kilometers southeast of Larnaca, in Cyprus. It is the main international airport of the island along with Paphos International Airport, located in the southwest of Cyprus. Larnaca Airport is the main international airport and the busiest in Cyprus. About the name: In 2016, Larnaca Airport was named as Larnaca International Airport – Glafcos Clerides after the former president of the Republic of Cyprus Glafcos Clerides. Larnaca Airport is an airline hub between Europa, Africa, Russia and the Middle East. Larnaca Airport registered a total flow of 6,637,692 passengers in 2016. - Level 1: The Arrivals Hall. - Level 2: The Departures Hall. It also has a second terminal only for private aviation and cargo. 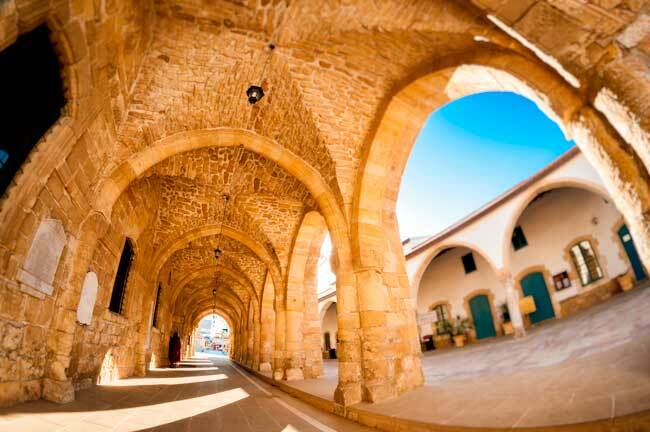 Larnaca is the capital of the Eponymous district located in the southern coast of Cyprus. It is the third largest city of the island after Nicosia and Limassol, with a total population of 84,591 inhabitants. Nowadays, since the coup d’état of 1974, Cyprus is divided into the Republic of Cyprus and the Turkish Republic of Northern Cyprus as a result of the Turkish invasion of the north part of the island. 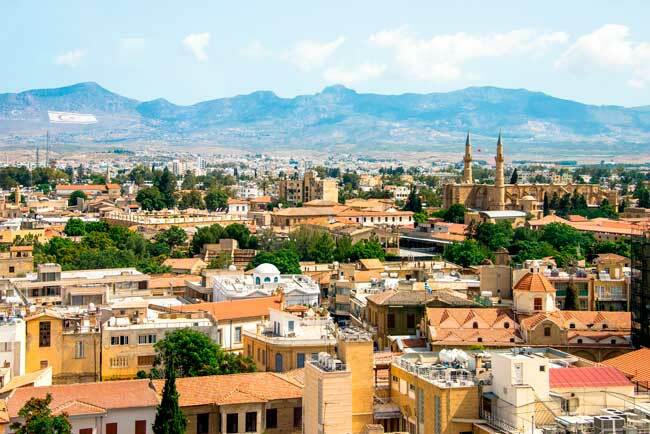 Today, Nicosia, the capital of Cyprus, is the only city in the world which is split in two parts, the Greek Cypriot part and the Turkish Cypriot part. 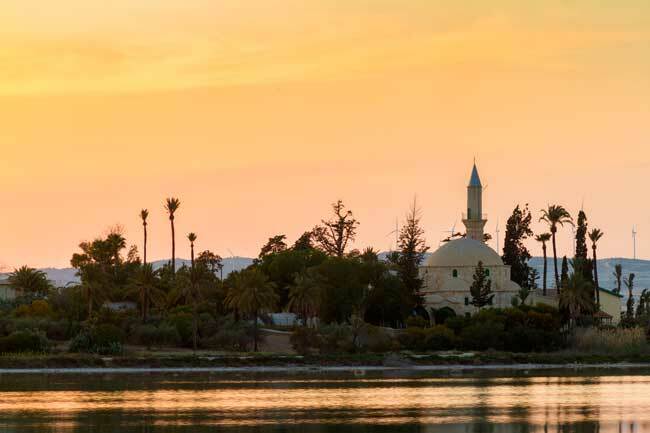 About landmarks, you shouldn’t miss the Palm Tree Seafront, which is a well-known place, the Hala Sultan Tekke, the Church of Saint Lazarus, the Kamares Aqueduct and the Medieval Fort of Larnaca. 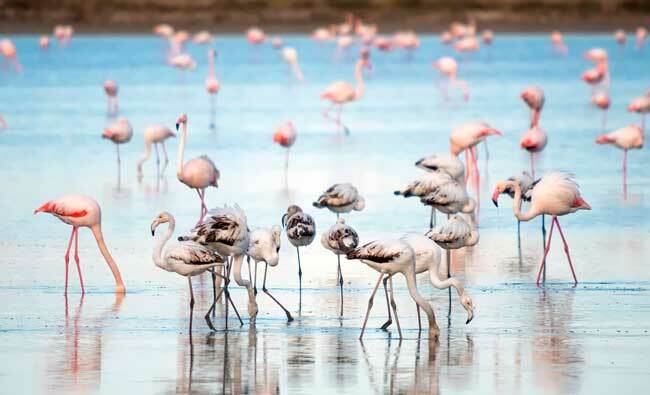 Natural surroundings are also worth to visit: The Salt Lake, located also in Larnaca, is visited by flamingos on Winter, they stay there from November to March; even though, it dries on Winter.